Hey Girl, I heard it was your birthday so I bought you this dog. Hey Girl, I heard it was your birthday so I acquired this dog so we can lay with him by the candlelit fireplace and discuss a few of our favorite feminist authors. Hey Girl, I heard it was your birthday so I bought you this Mangy dog. 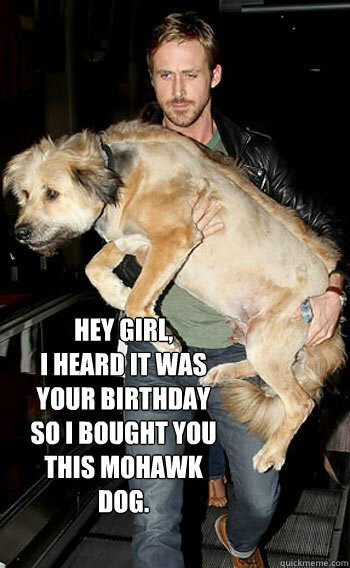 Hey Girl, I heard it was your birthday so I bought you this mohawk dog. 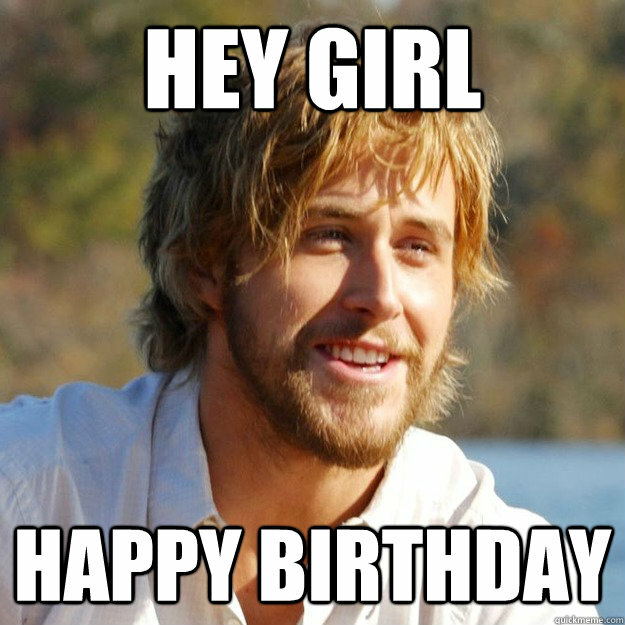 Hey Girl, I love it when you email me about coming over to make dinner at Canonbury Crib and whatnot. 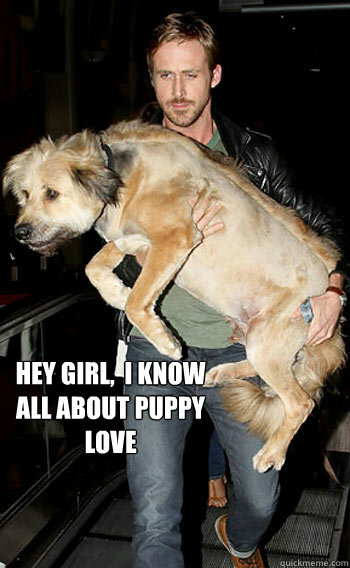 Me and the pup will reply in earnest tomorrow.